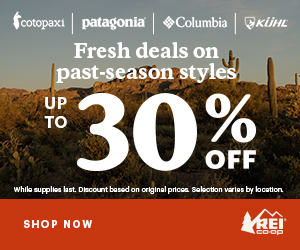 It’s the time of year to share an updated list of Camino-inspired gifts for the holidays. I find it fascinating that some pilgrims have been so inspired by their experience on the Camino that they have turned their creative ideas and hobbies into films, books, artwork, crafts, jewelry, and more. I see this as a way pilgrims can share their talents in a way others can enjoy, and possibly, also be inspired by the Camino! Below are a few gift ideas for the pilgrims on your list. I’ll Push You is an unapologetic exploration of friendship, faith, and love. Patrick Gray and Justin Skeesuck share two incredible journeys, one being their epic 500-mile wheelchair trek across the Camino de Santiago, the other, the story that is their lifelong friendship. I saw this film during the nationwide launch screening on November 2. Its a tearjerker! Camino guidebooks make good gifts too, but with so many different routes, you might prefer to shop around, or wait for the latest edition to be published. With that said, Village to Village Press already has 2018 guides for the two most popular Camino routes, Camino Francés and Camino Portugués. These are excellent quality books with clear maps, photos, and route details. Kudos to Village to Village Press for supporting trail development projects worldwide. Let Alex make a doodle out of you! See www.soulfulroad.com and www.facebook.com/soulful.road for more about Kim. – Finding a hiding place. 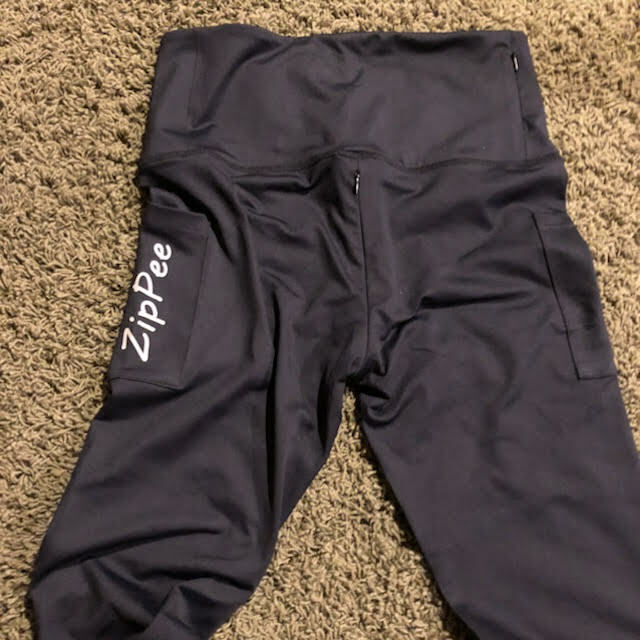 Facebook users can friend Cathy Seitchik Diaz to follow the progress of getting this product to market. You can also email her at: cathyjo44@gmail.com See Cathy’s demo in a Camino-like scenario in this video. If you live in the Bay Area, you might consider this very special Camino cooking class. This would make an excellent gift certificate for date night! Yosmar Martinez, author of Tastes of the Camino book, is returning to the Bay Area to teach a cooking class at Back to the Table in Lafayette on January 10th. $95 per person. Space is limited. Click to see details and sign up. As of Dec. 6, there were only six spaces left, so reserve your space before it fills up. I attended Yosmar’s class in October 2016 and had a blast! See my article with photos and video at: Tastes of the Camino with Yosmar Martinez. Tastes of the Camino is a beautiful gift, available on Amazon or WhiskandSpatula.com. I have made a Camino connection with all of these pilgrims featured above, either in person or online. Many have been interviewed on Project Camino so you can hear their voices. I know they make their gifts from their hearts. By supporting these artists, you help spread the Camino love. You can also find Camino gifts at featured last year. 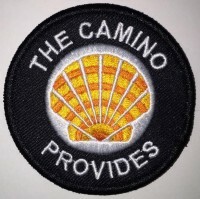 I, too, was inspired by the Camino when I made my patches. I currently have three limited edition designs available: Original, 2016 and 2018. You can add an organza gift bag or sticker to your order for just $1 each. Buy at etsy.com/shop/caminoprovides. We pilgrims are not selling our creations to make a profit. Rather, it brings us joy to share a little bit of the Camino with the world. We offer our gifts to support our craft, and any proceeds go right back into our creations. My mission is to celebrate the Camino de Santiago and the pilgrim’s journey, from the Calling to Compostela and beyond. I do this by sharing informative tips on training, gear, and routes; by organizing and promoting Camino-related events in the Bay Area; by interviewing pilgrims and sharing inspiring stories; and by curating content relevant to the Camino. Sales of my designs help to defray the costs of hosting and managing this blog so that I can keep sharing the Camino love! I wish you all a blessed and peaceful holiday season.